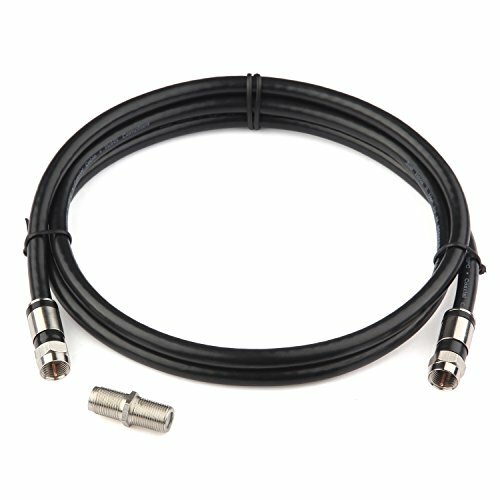 Construction: Manufactured from Triple Shielded RG59 coaxial cable suitable for outdoor or indoor use. 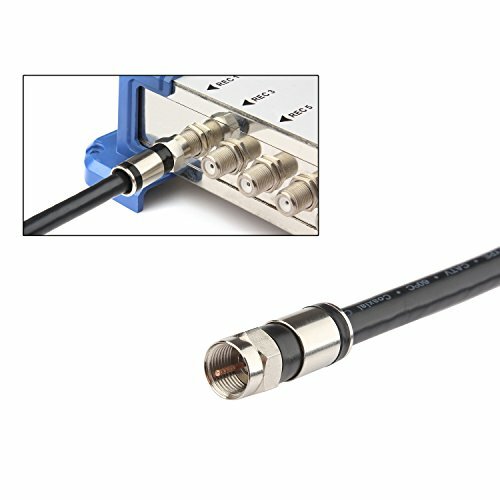 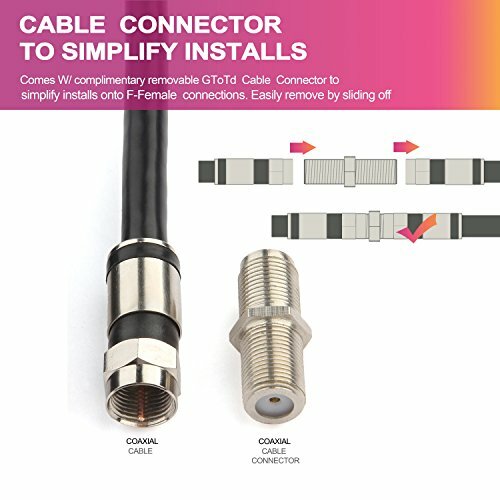 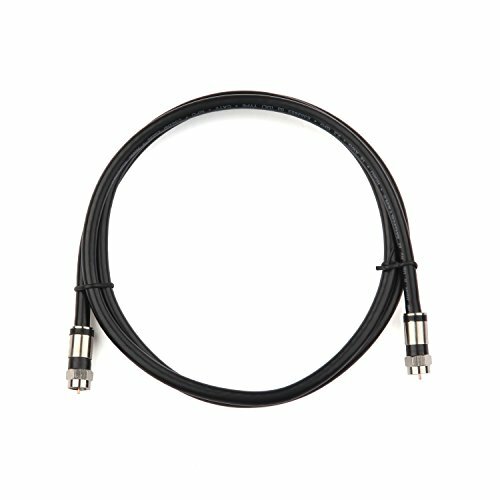 In-Wall Use: Ultra Series Coax cables are rated for in-wall use. 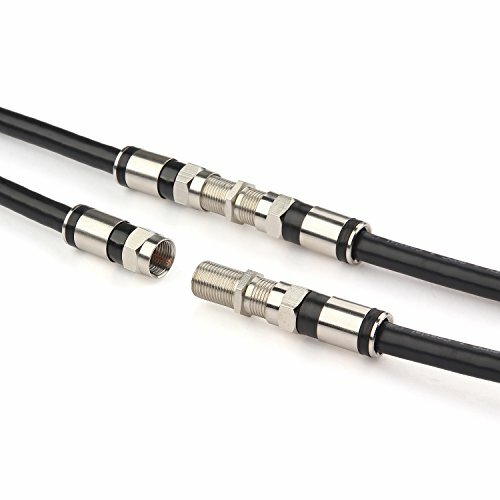 Connectors: Nickel plated F-type connectors.